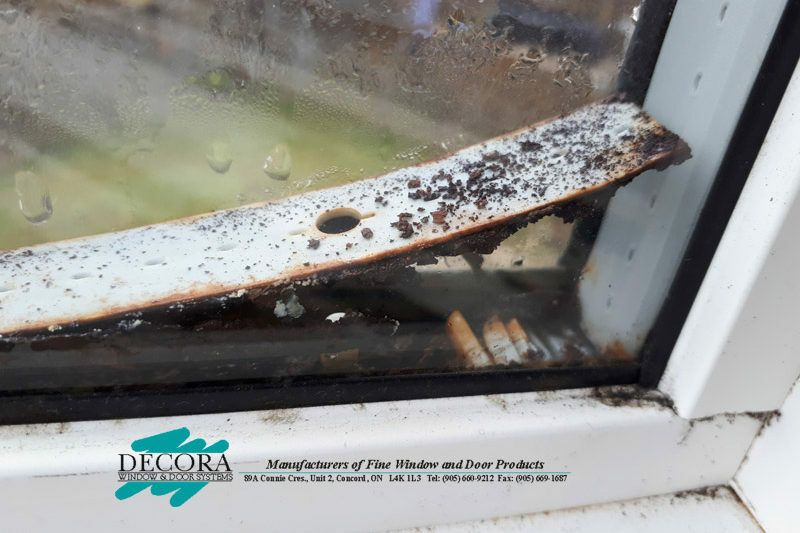 Decora Windows the Worst Company Ever! 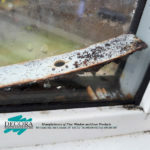 Decora windows are the worse we have seen no wonder they are out of business! 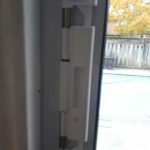 If you have issues with your Decora windows with foggy glass or broken hardware call us to fix them. 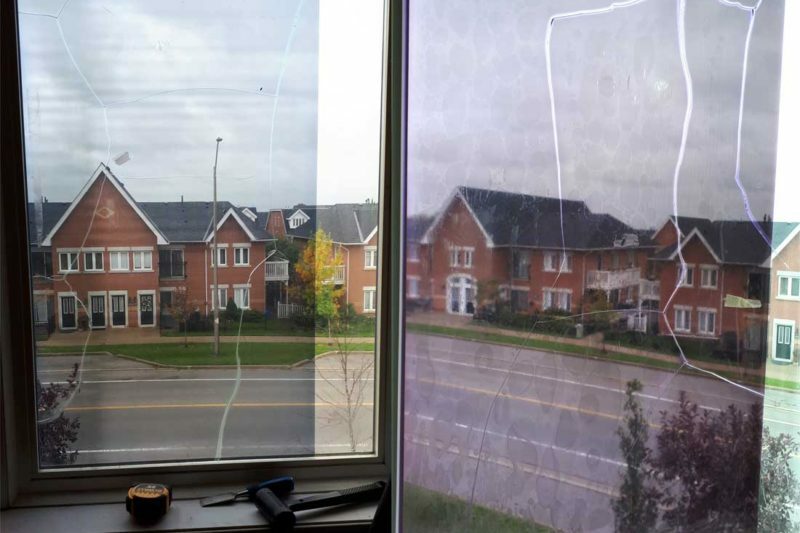 Can Window Film Crack my Double Pane Window? 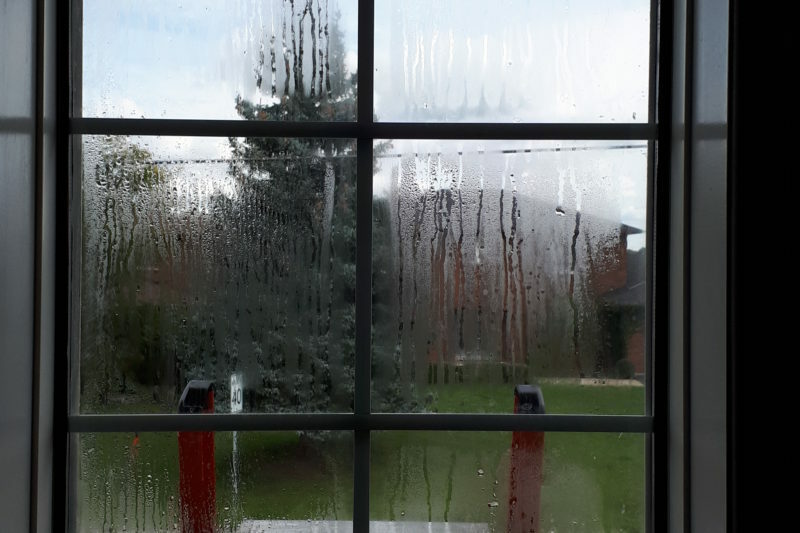 Can window film damage your double pane window? 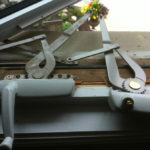 In our experience we have seen this happen on several occasions where the window film has caused the window to crack. We can determine this as other windows on the same side of the house, that did not have window film installed were still intact. 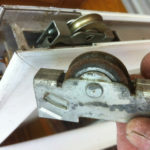 What happens should your double pane window seals begin to fail? How would you determine if it’s time for a window repair or window replacement?